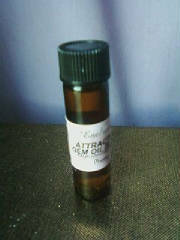 ASTRAL FLAME-Use for astral travel on the astral plane...helps induce necessary alpha state of mind. 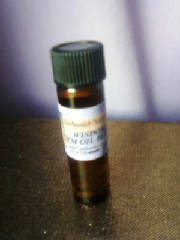 BANISHING GEM OIL BLEND- Cease unwelcome negativity, psychic attack...Remove any curse which may have been placed upon you or your home. 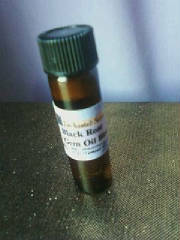 BLACK ROSE GEM OIL BLEND- Hold the magick of both the mortal and immortal worlds. Uncover the noctural secrets of the other side....Mystery, seduction, mastery. 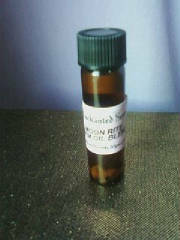 BLESSINGS GEM OIL BLEND- Use to receive the blessings of the Gods and to receive the help of spirits....also for new ventures, new homes, and for healing. 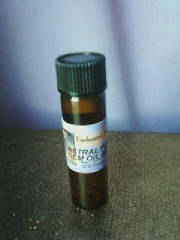 EGYPTIAN MUSK GEM OIL BLEND- An exotic aphrodisiac musk oil, fit for a Queen or King,empowered for strong persuasion, when you absolutely need to get your point across. 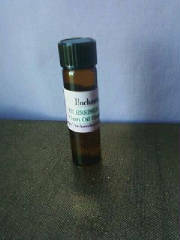 GUARDIAN OF HEALTH OIL BLEND- For bronchitis, pneumonia, cold, flu and immune boost. This oil helps to boost the immune system and fights off colds and flu, while killing airborne bacteria that promotes the spread of illness. 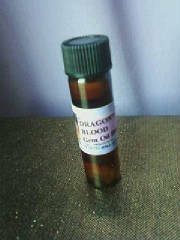 The essential oils contained in this blend are also known to stimulate circulation and help clear the respiratory system. 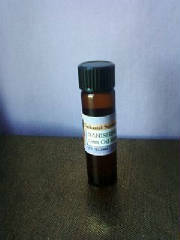 Use this blend if you have a cold or flu, or want to avoid viruses during the flu season. Highly effective in combating phlegm, pneumonia and bronchitis. 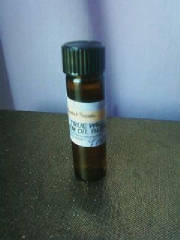 Place 2 drops on lymph nodes to attack viruses. Massage gently. 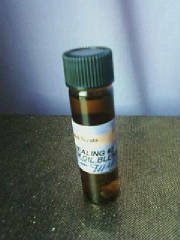 HEALING GEM OIL BLEND- Dispels fatigue and tiredness after a long bout of illness. Revitalizes! 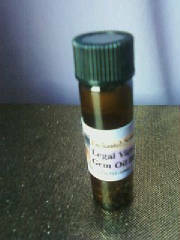 LEGAL VICTORY GEM OIL BLEND- Use for victory and success in any legal matter. Court Success! 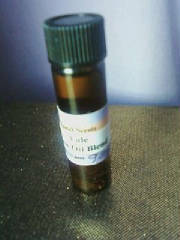 MOON RITE GEM OIL BLEND- Use to invoke the Moon Goddess.....good for Full Moon rituals & meditations. 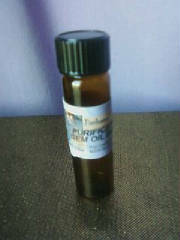 PROTECTION GEM OIL BLEND -Use as protection from psychic attack, bad vibes or to keep a curse at bay. Attracts benevolent Spirits to your side to provide you protection in the face of troubles and/or enemy attacks. 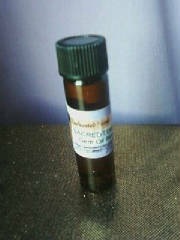 If you work with any type of spirits this oil is great for attracting and appeasing them so that they will work on your side. 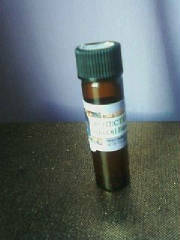 PURIFICATION GEM OIL BLEND- Use to cleanse & purify yourself and your auric field...use at least once a month....use to cleanse away any negativity in your life. 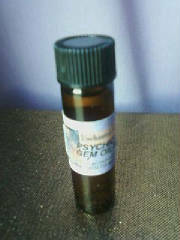 PSYCHIC SIGHT GEM OIL BLEND- Use to develop psychic powers or when doing readings in divination. 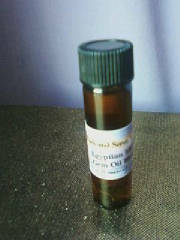 SACRED TEMPLE GEM OIL BLEND - A Holy and Spiritual Blend. Use to anoint Altar Candles, bless, prepare and sanctify your temple/ritual room, allowing no negative forces in its presence. Attracts benevolent forces. Appropriate for all spiritual work or all work of an high spiritual nature. Smells of ancient temples. Offer to the Gods in praise. 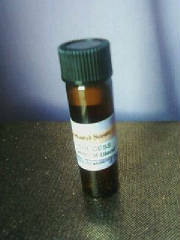 TELEPATHY GEM OIL BLEND- Use for developing telepathic powers and sending messages. 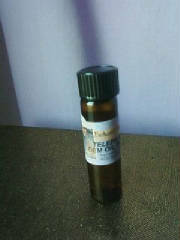 WISDOM GEM OIL BLEND- Use for wisdom, intellect and communication. Good for students too. YULE- Winter Solstice also known as Yule, Christmas, and Saturnalia, occurs in mid December. It celebrates the birth of the new Solar year and the beginning of Winter. The Goddess manifests as the Great Mother and the God as the Sun Child. The God also appears as Old Man Winter.